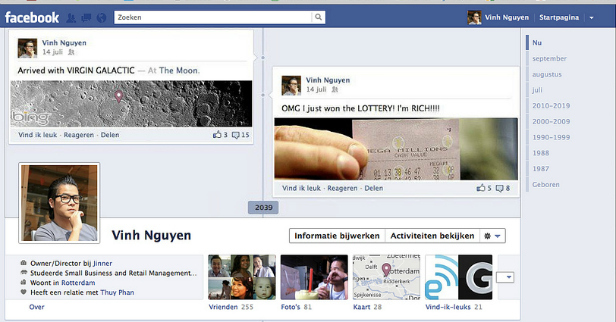 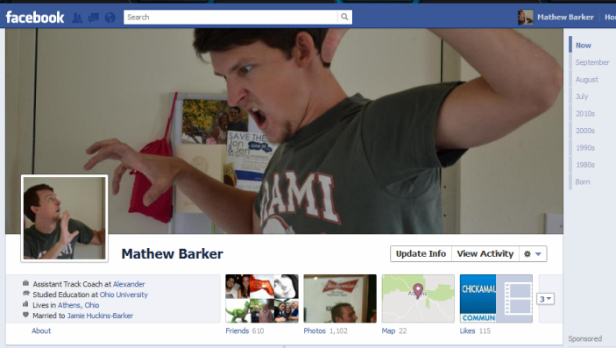 You all may be aware of the the latest news in Facebook right now regarding its new profile design so called Timeline. 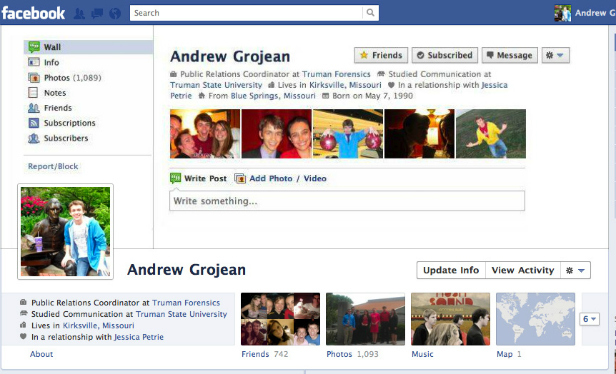 If you have read our previous post on how to get your new Facebook Profile (Timeline) you may be knowing how to get your timeline activated before the release date. 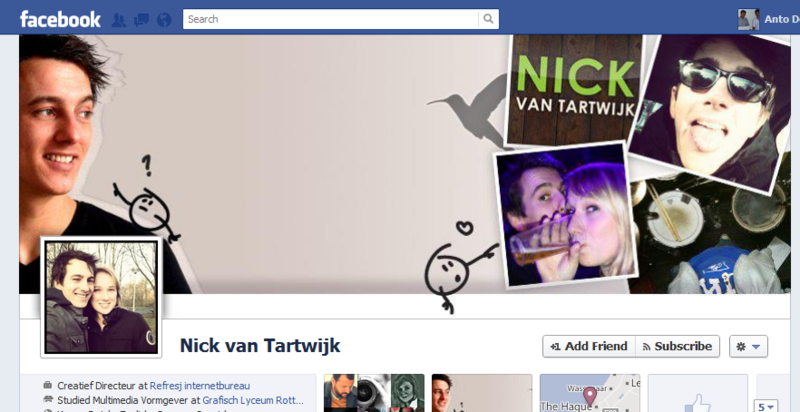 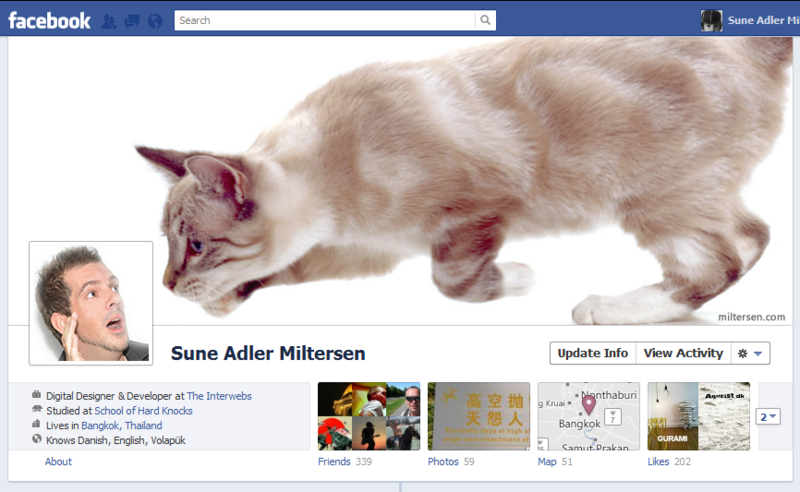 Later on we also discussed on how to get a cool new profile cover for your Facebook Timeline . 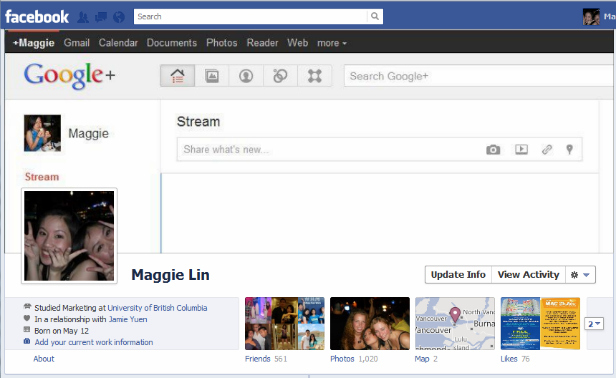 This new feature so called Facebook Cover which you will be able to see on new Facebook profile , is nothing but a Large Rectangular Image that you can put up at the top of your profile. 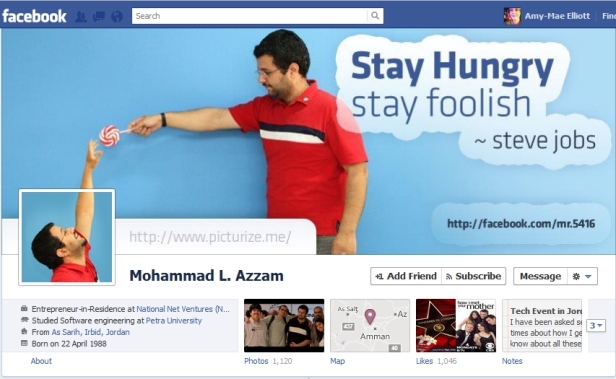 Through this feature, facebook allows its users to be creative with their profile Page and people can make use of this opportunity to design their profile page to whichever extend they like. 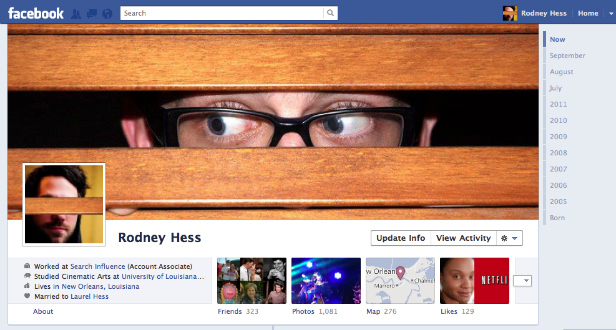 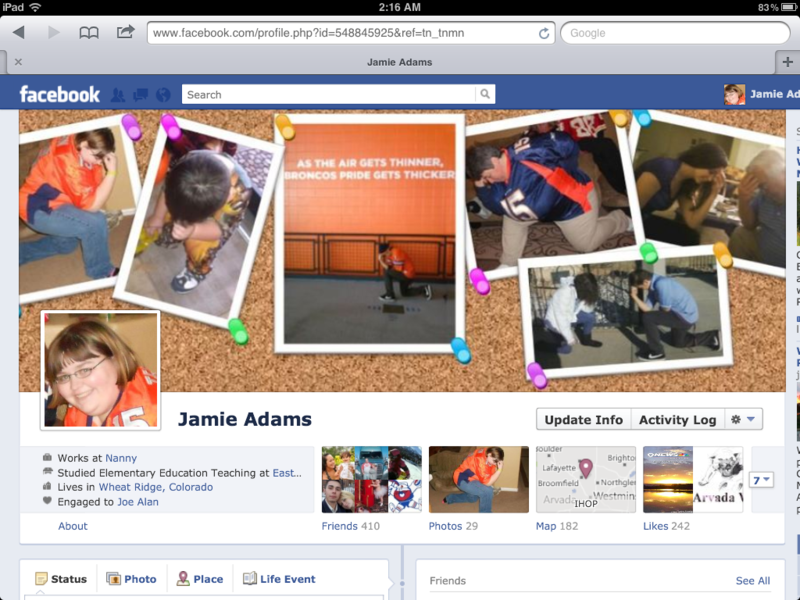 Here in this post I will be sharing some cool Facebook Cover Pics that I found out on Google image search. 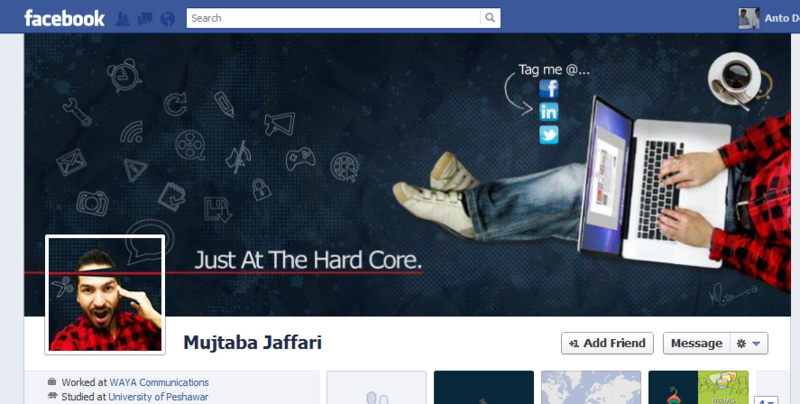 This is to show how creative one can be , I hope you will get inspired from ideas from these designs and be creative with your profile. 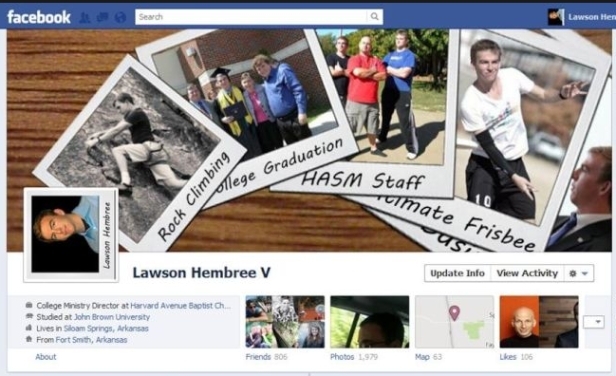 Hope you enjoyed watching the 15 Cool Facebook Timeline cover pics that I have shared and now you might have got the idea why Facebook has put up such a new feature like Facebook cover. 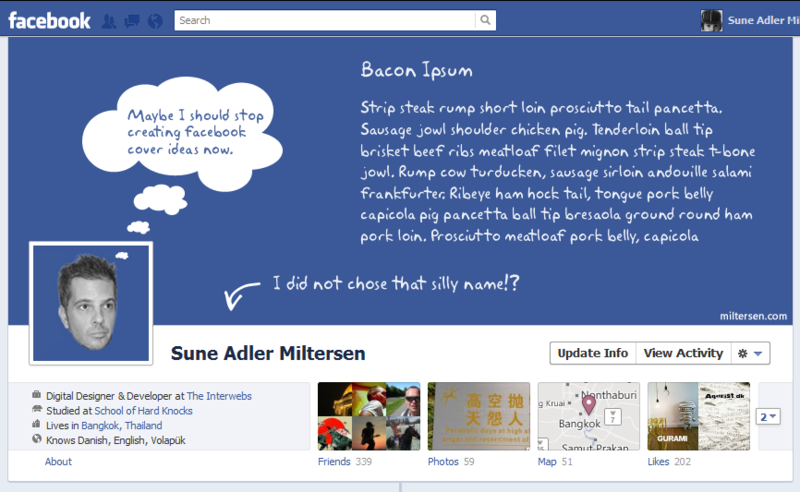 Have Fun with the new profile designs , use your imagination and create awesome covers to make your profile look unique and charming. 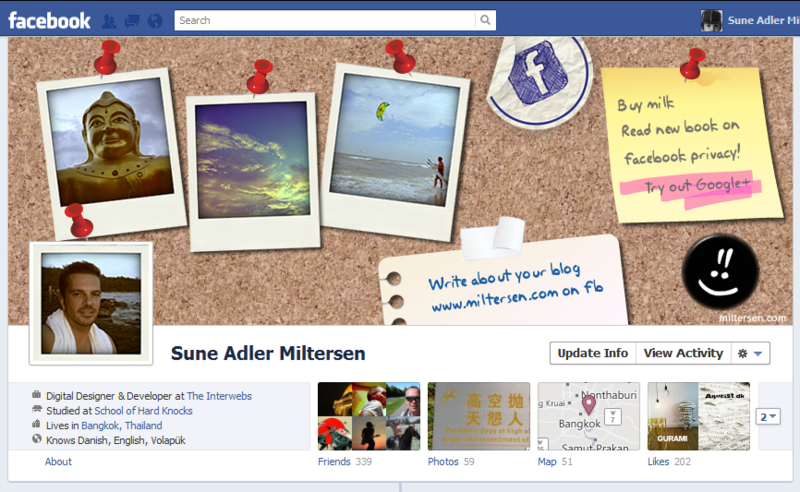 Keep visiting our blog to get latest update on facebook cover’s.